The youth lobby movement is growing! 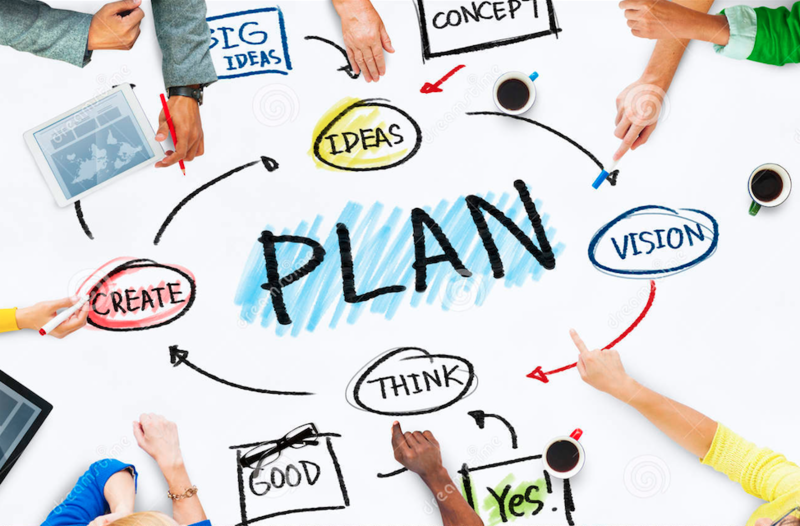 There are now six schools that are part of our planning coalition – Mount Abraham, Vergennes Union, South Burlington, Winooski, CVU and Harwood Union. We have also learned that Seventh Generation, Ben and Jerry’s, and Burton have all expressed some interest in supporting our campaign. 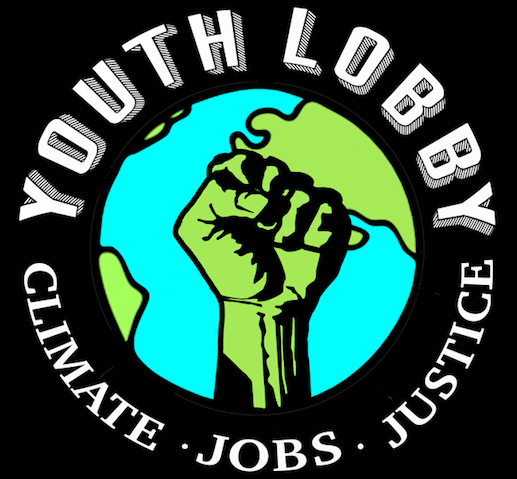 Please join us this Sunday, Feb. 7th from 2pm-5pm in Room 208/209 at the South Burlington High School, as we begin the planning for our Youth-Focused Climate Change Rally. Teachers, if you have not done so already could you please send me a quick email confirmation stating if your school will be represented at this first meeting, along with the names and emails of all students who will be attending? If you’d like more information about what the day will look like, please take a look at the AGENDA. ← This Changes Everything – 5 Opportunities to See it!